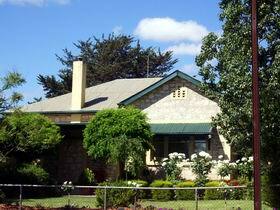 Barossa Bluestone B&B offers quality accommodation for up to eight guests in a private location right in the heart of Tanunda. 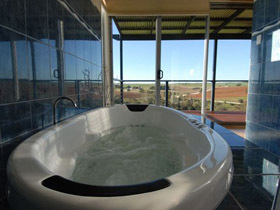 This lovely self contained property features three bedrooms, master with king size bed and the second and third with a king size bed or the option of two single beds in each. 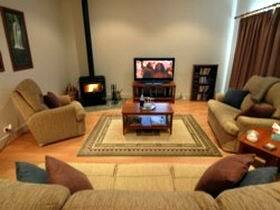 State of the art appliances await you including dishwasher, large plasma television with extensive DVD collection, luxurious six-person spa, cosy wood fire and ducted reverse cycle air conditioning. 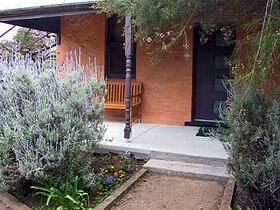 Barossa Country Cottages are two fully self-contained cottages - Geranium and Jacaranda in an Australian bush garden setting in Lyndoch. 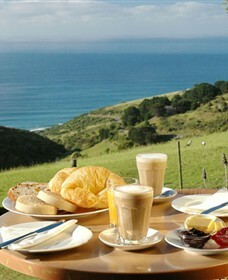 Generous provisions for cooked breakfast supplied daily with complimentary local port and chocolates, nibbles and fruit. 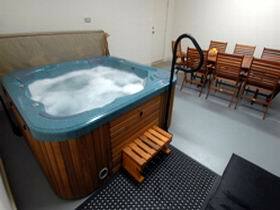 Facilities include undercover eating area with gas barbecue; private, six-person heated spa in private garden spa room (shared). 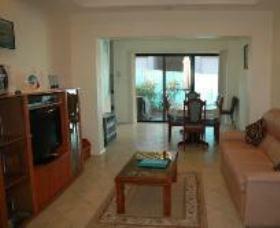 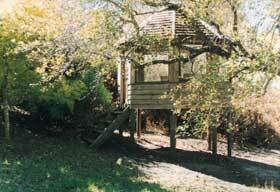 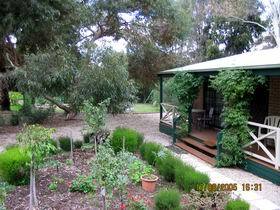 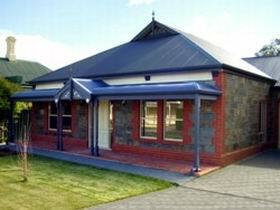 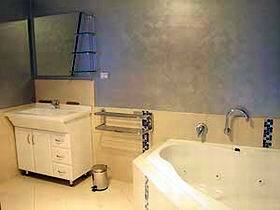 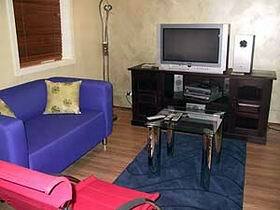 Barossa Doubles D'vine provides quality, affordable accommodation in a great location amidst the vines. 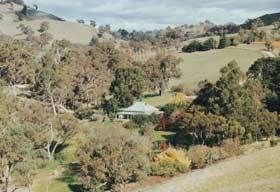 You will be delighted by the value for money at Barossa Doubles D'vine. 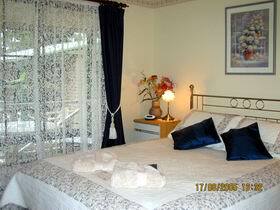 Choose the cottage that is great for two, or the lodge for two couples or more. 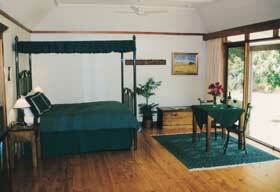 Book the entire lodge or take just one room and share the lounge and kitchen. 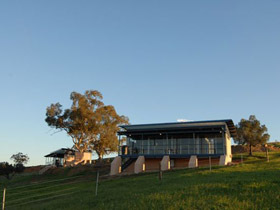 The 38 acre Barossa Shiraz Estate with serene surroundings and sensational views has evolved with the history of the Barossa. 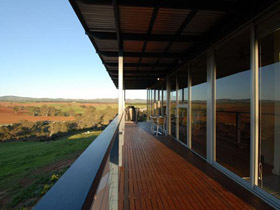 The 1840s homestead, originally a Cobb and Co Stagecoach, has been developed into two stunning private and self contained vineyard cottages, the Residence and the Willows.